Dual flush. Available in plastic or brushed steel. 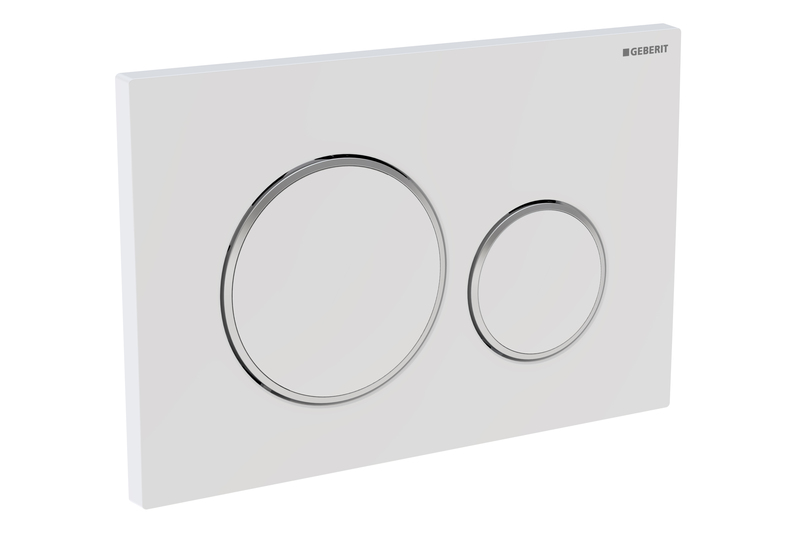 Compatible with Geberit Sigma cistern.